You Are Cordially Invited to Champagne Sunday … I’ll Have What She’s Having! Today’s Champagne Sunday comes to you with a twist. I thought it would be fun to try some cocktail recipes courtesy of our fav stars. In other words, over the next couple of weeks, we’ll have what she (or he) is having. First up, “The Big O,” Oprah Winfrey! Oprah has about five “go-to” libations, the Moscow Mule, Pomegranate Martini, Frozen TangOrita, Oh Mai Mai Juice, and the Legends Lemon Drop Martini, which we are featuring today. 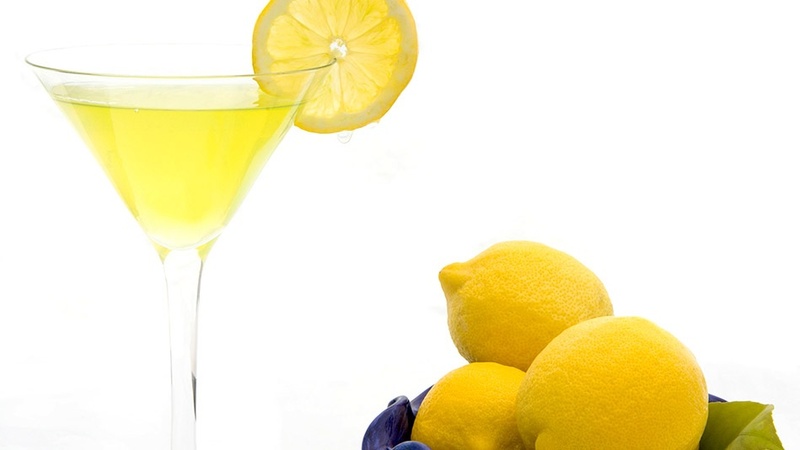 Aptly named the Legends Lemon Drop Martini because “O” served this cocktail during her 2005 Legends Ball. Peep the mixology below. The Mixology. Mix lemon juice, sugar and vodka in a martini shaker filled with ice. Shake well and pour into a sugar-rimmed martini glass. Garnish with mint and enjoy! Chin, chin! While you are sipping on your Legends Lemon Drop Martini, enjoy scenes from Oprah’s Legends Ball.